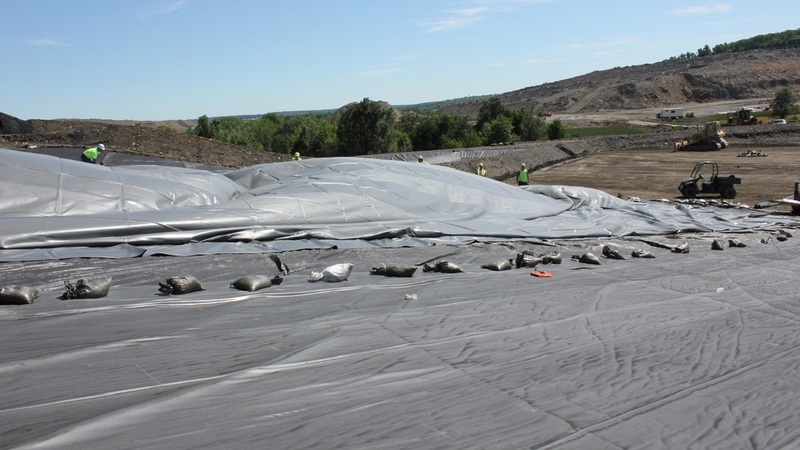 From sugar beets to coal ash, Plastatech® geomembranes are used to keep a wide variety of materials high and dry. 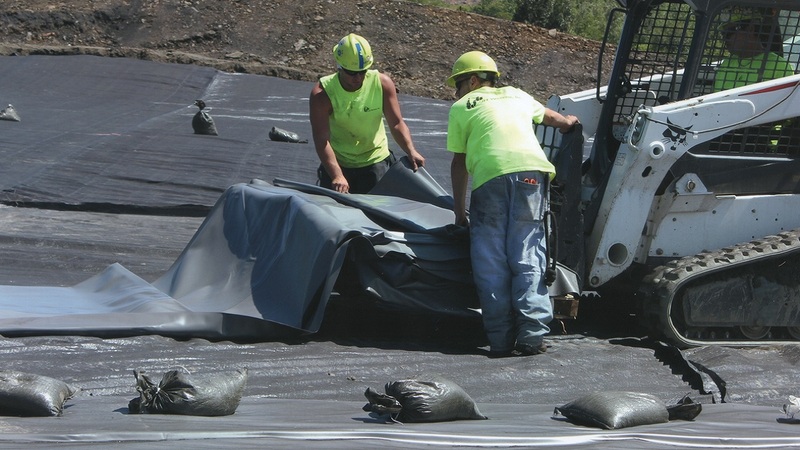 They make a tough, chemical-resistant liner to hold materials and prevent leaching, as well as a durable, weather-resistant cover. Plastatech’s unique PVC formulations offer a balance of oil, acid, alkali and other chemical resistance with high flexibility and tear resistance. 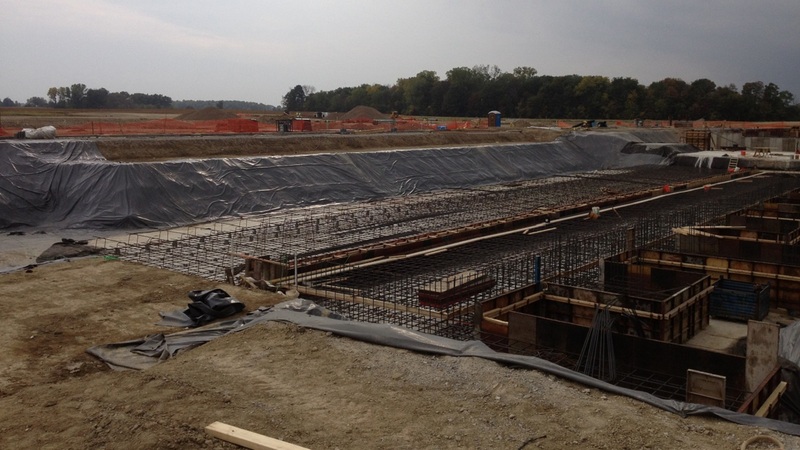 This offers an effective, leak free liner that conforms to terraced excavations, uneven terrain and other substrates — and a supple, efficient cover. 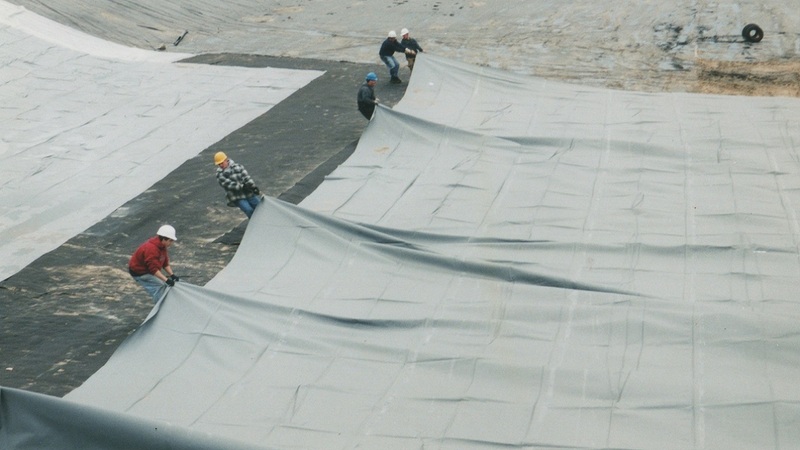 Their thermal performance and UV resistance make Plastatech geomembranes exceptionally durable in any environment. They can also be custom prefabricated into larger sheets by third-party fabricators to reduce the number of field seams, cut installation time and better control quality.